While we have seen all the reasons why it’s important to get your kid to bed on time, that doesn’t mean it’s going to be easy. Kids often fight their parents when bedtime comes around. It can be difficult to settle your children down for the night. 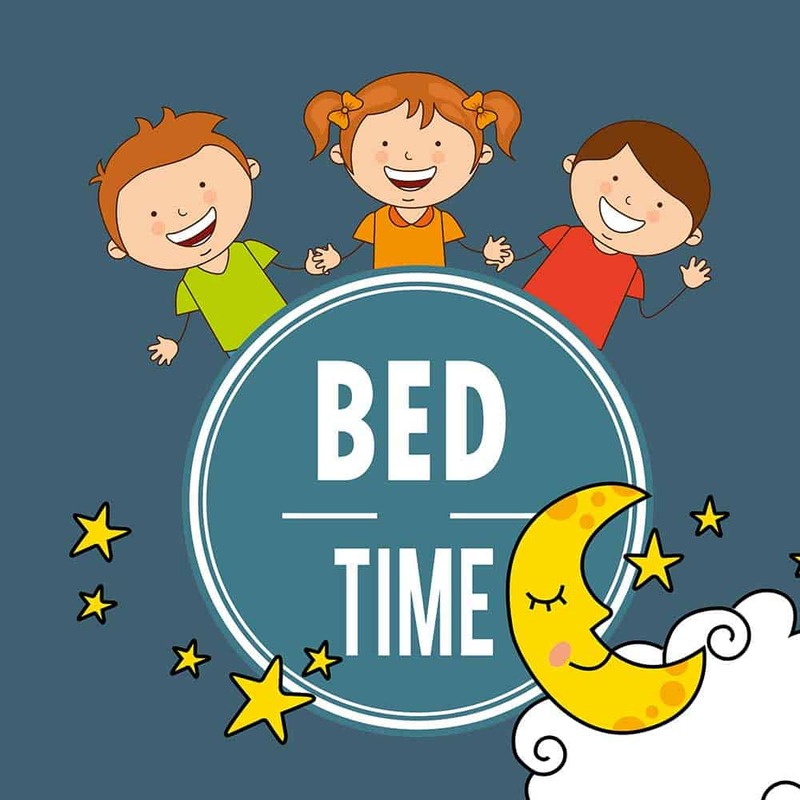 Times, electronics, consistency, and bonding are all important things to consider when trying to instill a bedtime routine. Though beginning a new routine and adding steps may be hard at first, if you keep it up eventually it will become the norm and will ultimately help you get your kids in bed on time and help them reach their recommended sleep time. Follow these simple additions to your night time routine to ensure your child is getting the right amount of rest they need to be alert, active, and functional on a regular basis. If you have kids, you have probably noticed that they are highly attentive to times. They always know when it’s snack time. They figure out when their favorite show comes on Saturday morning. If they have a special playdate or a birthday party coming up, chances are they will remember the time. The importance of time for a child most certainly stems to bedtime, too. 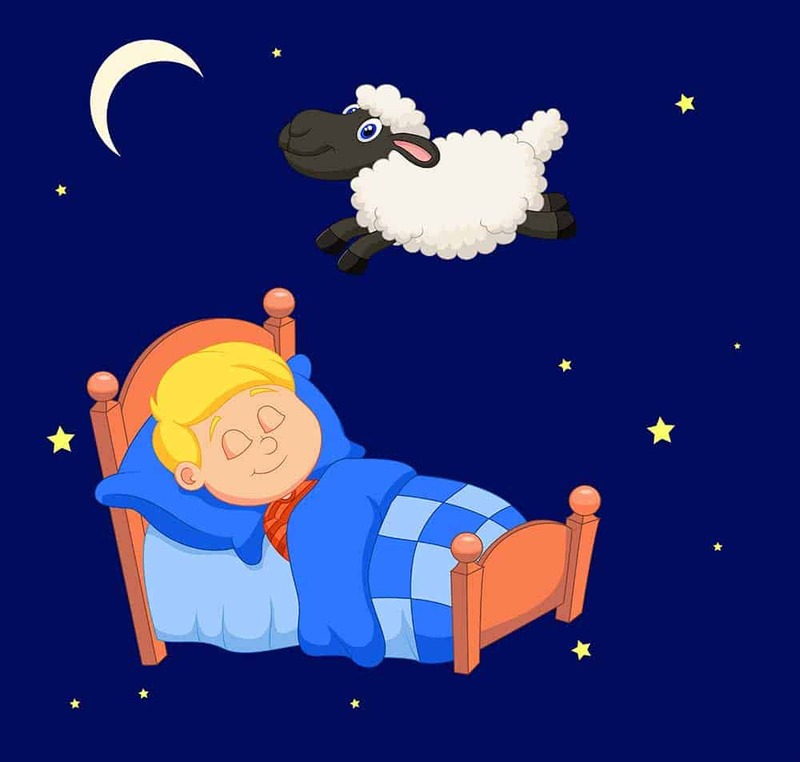 A consistent bedtime and wake-up time can help to improve sleep in children. Not only does this regulate how much sleep your kid gets, but it helps their bodies adjust to when it’s time to be sleepy. Instilling strict bedtimes and wake-up times will give your children’s bodies a sense of regularity. They will be used to it, and ultimately will get better and proper sleep. A good way to set sleep times is first to figure out what time your kid needs to be up in the morning. If your child needs to be at school at 8:30 and they take an hour to get ready, get them up at 7:00 every morning. Then, base their bedtime off of that. If your child is ages 7-12, for examples, they may need at least 10 hours of sleep every night. Make their bedtime 9:00 at night. Be sure to factor in time for their nightly routine – we’ll talk about that later! Starting new sleep consistent sleep times can be difficult at first. This is normal, so don’t be discouraged. We’ll see how to solve some of the issues that can occur with getting your kids to go to bed at a proper time next in this article. Follow these steps to achieve your goals for your child’s bedtime. In recent years, electronics have become more and more popular. The use of them has stemmed down from adults to their small children. 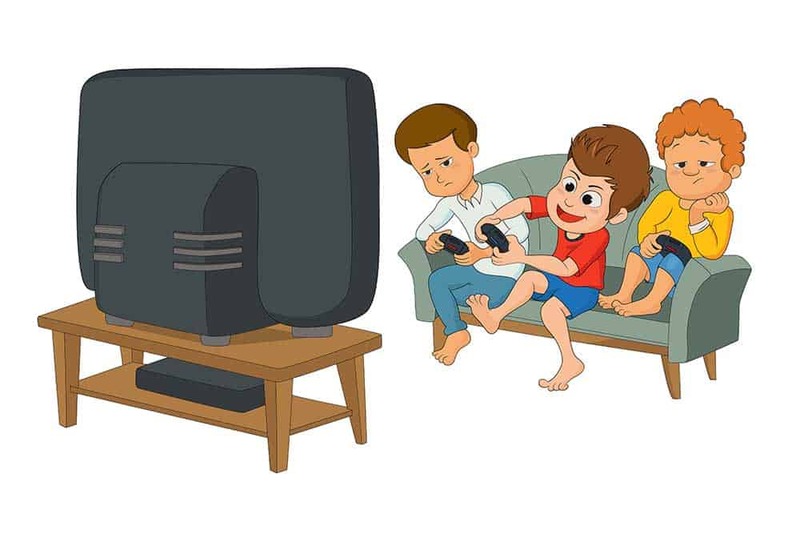 Kids are the proud owners of tablets and game devices, with favorite activities including watching TV shows and movies. Studies have shown that these devices can overstimulate a child’s brain, making sleep very difficult if they are used too close to bedtime. This is especially true with things like action movies and violent video games, which can stimulate a child’s brain even further. Such studies also say that the stimulation of the harsh lights that comes from electronic devices right before bedtime not only make it harder to fall asleep, but they delay the onset of REM sleep. This minimizes the total amount of REM sleep, which is bad for alertness and energy the next day. For this reason, it’s a good idea to make sleep a priority and instill a “digital curfew” every night. If we’re being realistic, it may be difficult to shut off all electronic devices as much as two hours before bedtime, which is ideal. Some households may find that a half hour or an hour before bedtime is sufficient. Set your digital curfew whenever you think will work best for your household and children. Additionally, make sure your kids aren’t going to sleep with their electronics present in their rooms. With the exception of a TV that can’t be moved in and out, have a designated location for all smaller electronics outside of the bedroom. This will promote a healthy sleep environment and will eliminate the temptation of grabbing for them when the lights go off. A quick fix for those who like to wind down before bed is reading instead. If you read from a device, try using a tablet that uses e-ink e-readers that don’t use like on their screens. The environment in which your child is going to sleep in can have a huge impact on their quality of sleep. It’s important to try to achieve the best sleeping environment early on. Forming habits at an early age will help your child for the rest of their life. Setting the stage for sleep encompasses several factors. First of all, create a safe and comfortable environment. Make sure the room is set to a preferred temperature and that they are dressed comfortably – not too hot, and not too cold. Additionally, be sure that the volume of the room is optimal. Your child shouldn’t have to sleep in a noisy house, but they may like a little bit of white noise. You can look into different sound machines if you choose to go this route. Various machines produce soothing sounds that calm your child and helps them relax and fall asleep easier. They also work to drown out other sounds within the house. Do your best to have your child sleep in their own bed. Every now and then, it’s okay to have your child sleep in bed with you – like when there’s a scary thunderstorm or if they have a nightmare. But other than that, try to avoid forming these habits early. Children who are allowed to sleep with their parents too often can get attached to the idea, making it more difficult to get them to stay in their own bed. It will save both you and your child lots of stress and sleep! In the same way, try your best to settle your child into their bed before they fall asleep elsewhere. Sometimes your kid may fall asleep during a long car ride or while watching a movie. This is okay sometimes – it happens. However, having them associate their own bed with bedtime will work out best for sleep habits. If you notice your child getting sleepy before bedtime, don’t be afraid to stir them and start getting them ready early. Utilize blackout shades or curtains in your child’s room. This will eliminate the brightness of the morning sun, allowing them (and you) to sleep longer. These work great if you have kids who are still taking daytime naps, too. 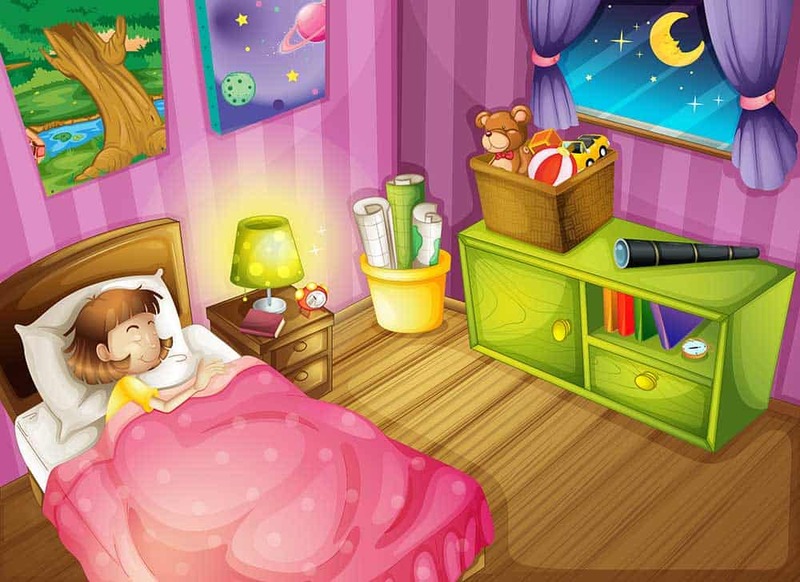 The darkness of the room will promote sleep and not disturb your child’s routine when bright lights are involved. As adults, going to sleep in a mess of a room with work papers and items all over the place can be stressful. Interestingly enough, the same applies to children. A room messy with toys and games can be distracting to a child. The stimulation can make relaxing and sleeping harder for them. Be sure to keep a tidy room with great storage for all their fun things. 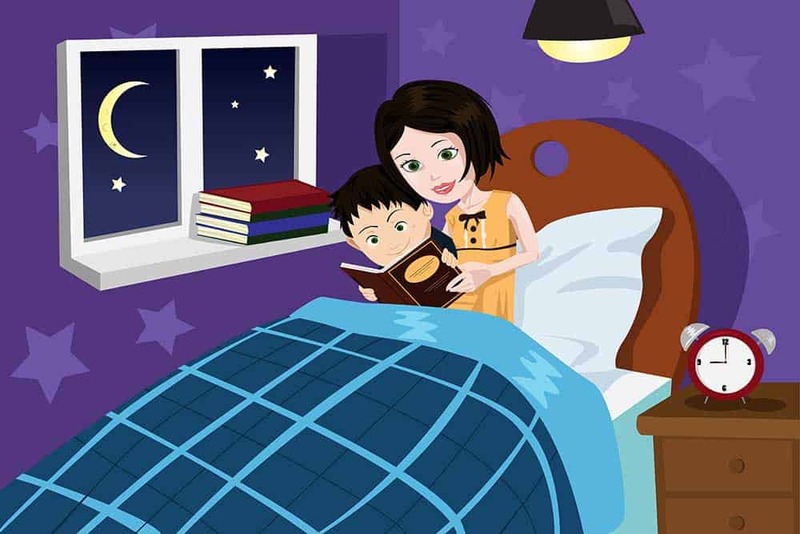 Reading to your child at night is a tradition as old as the ages. It can serve to be a vital part of your nighttime routine with your children. While reading is great for a kid’s development in language and literacy, it also creates an intimate bond between the child and their parents. Additionally, reading can serve as a wonderful distraction. Maybe your child is worrying about school or a friend, or they simply wanted to finish building their Lego tower before bed but didn’t have time. Reading acts as a separate focus point and allows the child to concentrate on something else. This process is good for their relaxation. The child gets to hear the soothing sound of their parent’s voice while letting the troubles of the day go and allowing their sleepiness to take over. After a while, reading stories at bedtime will also become a part of their routine. The child will expect a story after a certain point, and they’ll start to associate reading with bedtime. Therefore, reading to your child will actually trigger relaxation and sleepiness. In addition to enhancing sleep, reading is great for a child’s imagination and moral compass. Children’s stories are often filled with magical and mystical ideas as well as life lessons. When you read to your child, they learn more than you think. Bedtime stories may even end up being your kid’s (and your) favorite part of the day! When it comes to children, consistency is key. They like their Friday night pizza for dinner routine. They know that in the morning they wake up, have breakfast, get dressed, and brush their teeth before school. Their teacher most likely does things in the same order every day. Lunchtime is lunchtime. The same concept works exceptionally well with bedtime routines and can make all the difference. Establishing a solid nighttime routine is critical to a child’s sleep habits. This is true for all ages. It can be hard to resist those cute puppy-dog eyes your child gives you when they want “just five more minutes,” but it will be well worth it when they’re sound asleep and full of delightful energy the next day. So what should this routine consist of? While everyone is different, there area few basic things everyone can do. For example, one family’s routine may mean getting a bath, putting on pajamas, brushing teeth, going to the bathroom, and reading a bedtime story. If this is your set routine, stick to it. Start this routine at the same time every night – whether it’s a half hour or an hour before bedtime. Give yourself plenty of time so that your child doesn’t feel rushed or stressed. The bedtime process should be soothing. It should work to wind your child down from the day, not wind them back up.  Some of the items we mentioned previously in this discussion can be a part of your bedtime routine, like setting the stage for sleep, shutting off electronics, and reading stories. Some studies have shown it can be helpful to use less harsh lighting an hour or two before bedtime. After dinner, use smaller lamps and lights in bedrooms and living rooms instead of main ceiling lights. If your lights dim, this works well too. There are a few tips and tricks to having a smoother and happier bedtime ritual. Kids often like to feel in control, not like they’re being told to do something. Simple things like letting them make decisions through their routine can help the process to be more fun for them. For example, let them choose their own pajamas. Give them the chance to fill up their own glass of water. Let them pick out their bedtime storybook. Be loving and firm in your words, giving them limited control. Sleep does not have to be a battle. Establishing a smooth and strict routine may not always be fun at first, but once it is in place, you’ll be happy you changed things up. Using all the tips above may better your child’s sleep, which will lead to a happier life for your entire family. Don’t ignore the signs and don’t give in to your child’s plea to stay up just a little longer. They’ll thank you for it in the long run, and you will both feel better in the long run!